First off, congratulations on being pregnant OR on being a SUPER MOM already! Whether it’s your 1st or your 10th, you want it to be an experience you look back upon with joy. But far too many women look back with regret. In our experience, it seems those with the most regret felt like they had the least amount of control over their pregnancy or their little ones’ health. 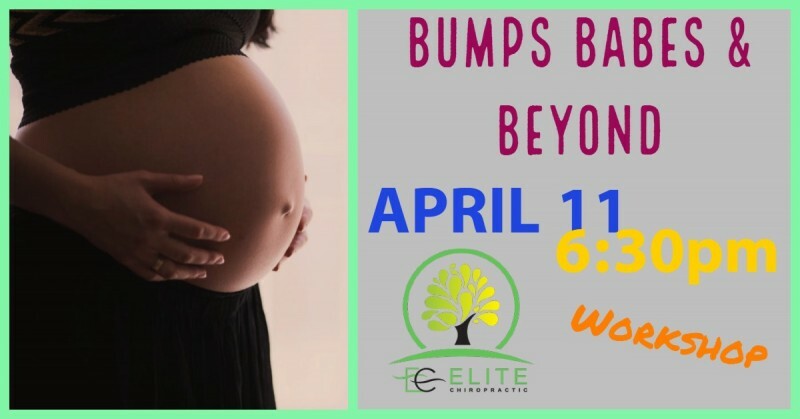 Join us for “Bumps Babes & Beyond,” a science-based workshop to arm you with the information you need to plan the kind of birth that YOU want, AND how to keep your children naturally healthy. Information packed! We can’t wait to see you and celebrate your expanding family! Ice cream and refreshments will be served.